Size of this preview: 800 × 591 pixels. Other resolutions: 320 × 236 pixels | 2,800 × 2,067 pixels. 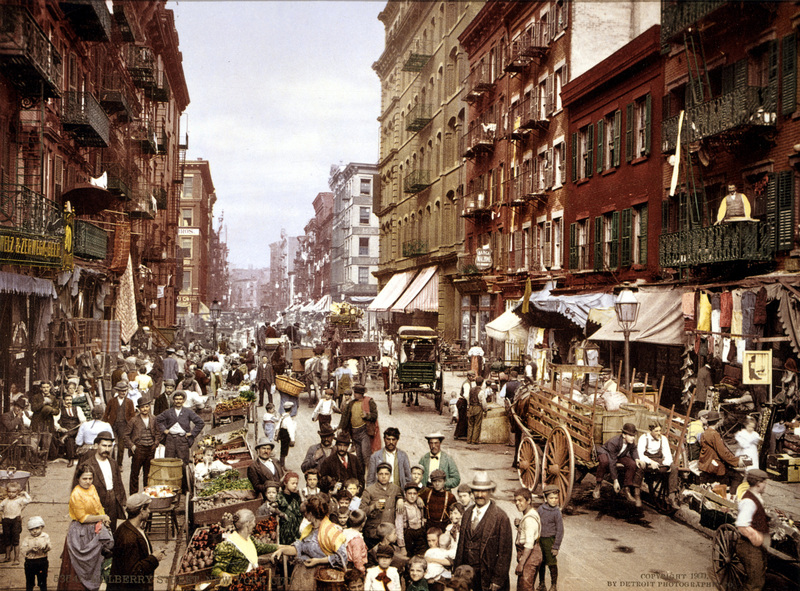 Description: Mulberry Street NYC ca.1900. 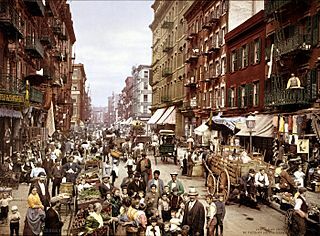 edit of en:Image:Mulberry Street NYC c1900 LOC 3g04637u.jpg by me user debivort. 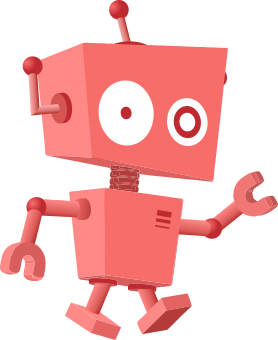 1px median filtered, and then downsampled.